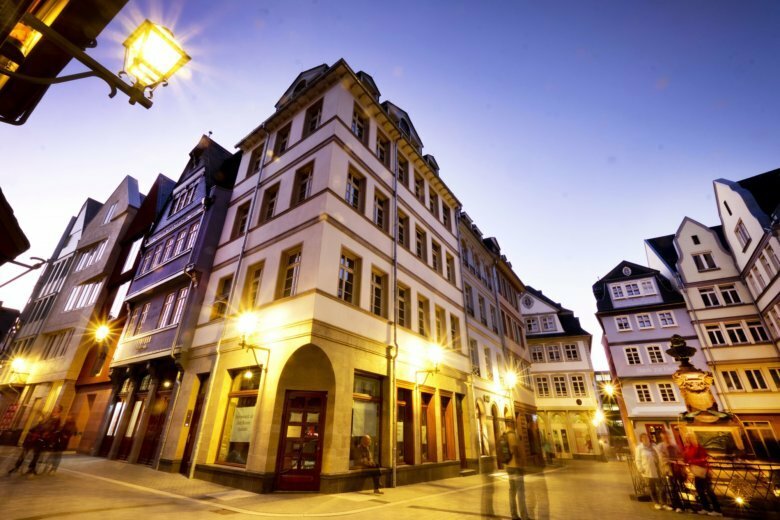 FRANKFURT, Germany (AP) — Germany’s financial capital of Frankfurt has unveiled its new “Old City” — 35 buildings reproduced in part an area that was destroyed during World War II bombings. The 7-hectare (17-acre) site was previously occupied by a 1970s concrete building that housed part of the Frankfurt city administration and was demolished in 2010. Frankfurt, where the European Central Bank and major German banks have their headquarters, is the only German city with a high-rise skyline.